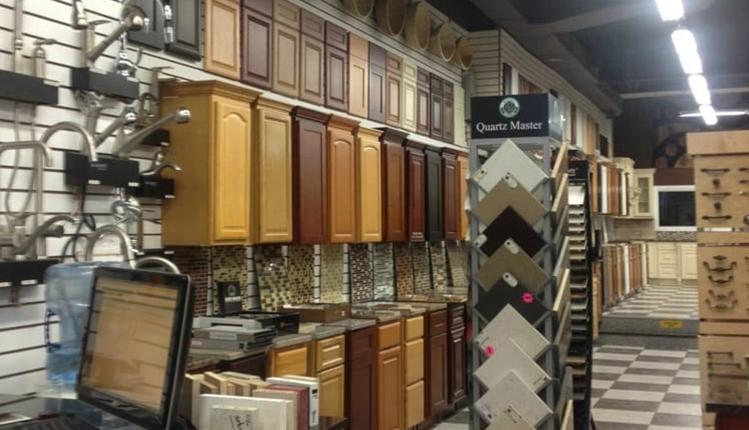 Find a Huge Selection of Kitchen Cabinets, Countertops, Porcelain and Ceramic tiles and more! 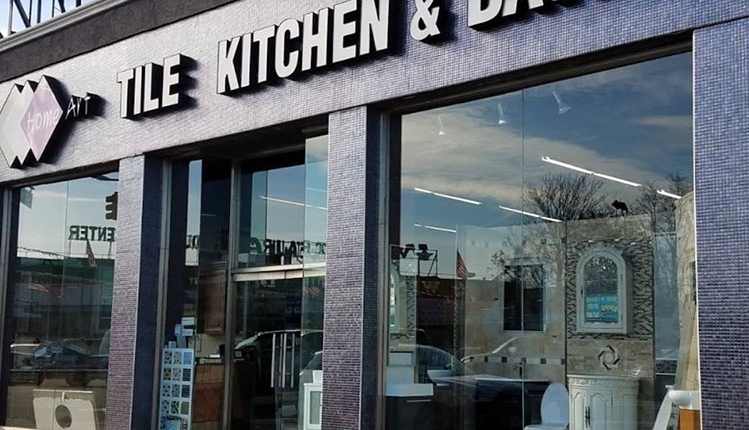 If you reside in the Big Apple, Home Art Tile Kitchen and Bath can make taking care of all of your home improvement needs an absolute piece of cake. 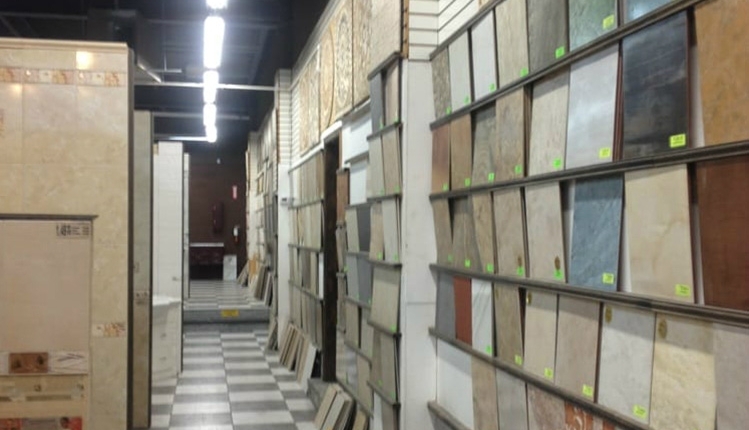 Our Long Island City, New York-based business caters to the home improvement needs of those who live in Manhattan, Brooklyn and Queens. 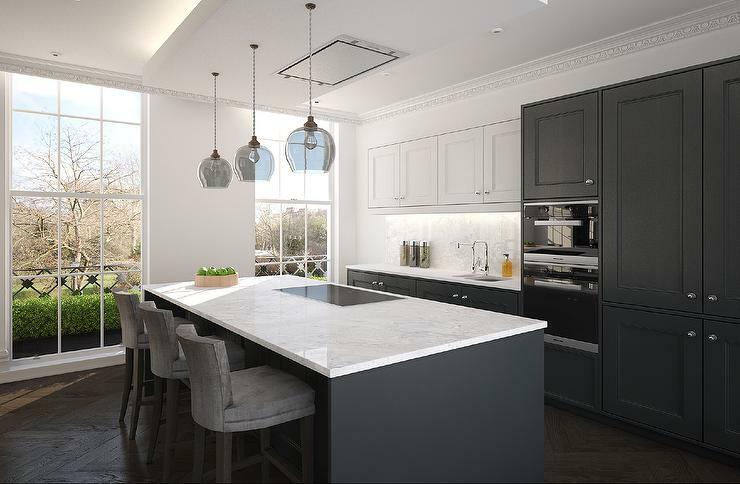 If you just purchased a brand new Manhattan apartment and want to invest in beautiful kitchen cabinets, we can help you find exactly what you need. 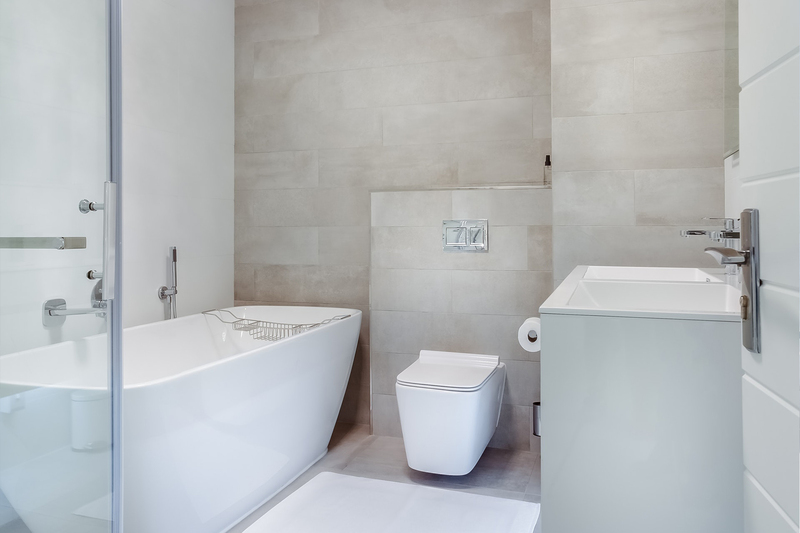 If you’re moving to a lovely new Brooklyn rental and wish to get stunning porcelain tiles for your flooring, we can help you with that. 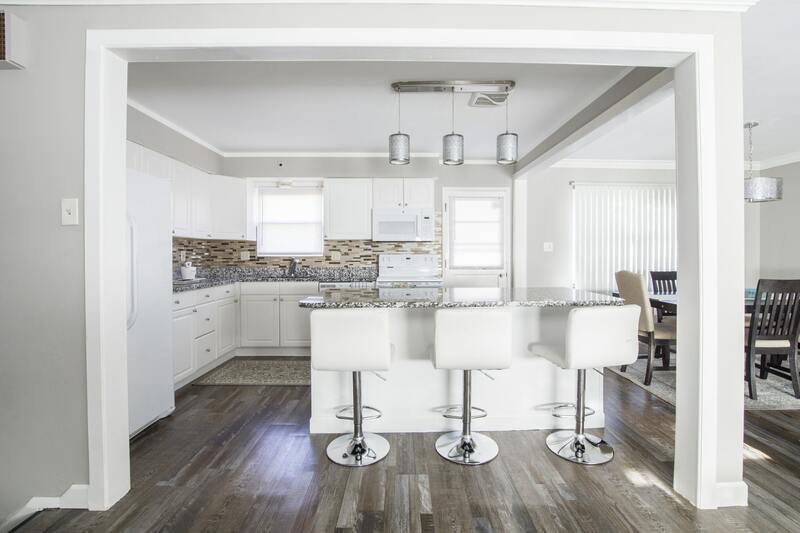 If you’re relocating to a spacious Queens loft and want to learn more about the elegance of ceramic tiles, we’re the home improvement experts you need in your life. 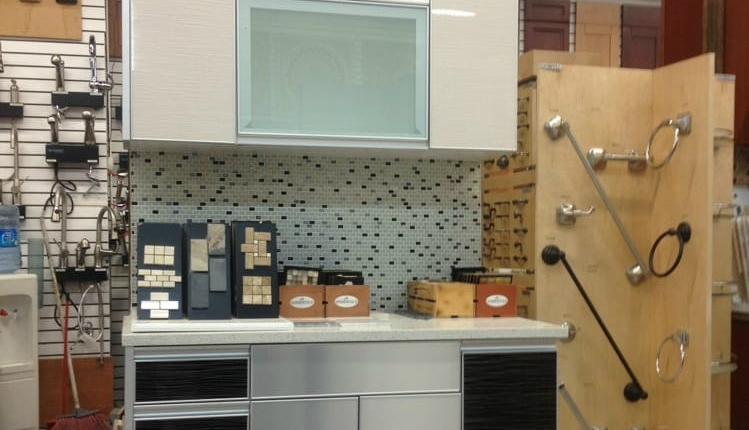 If you’re interested in chic kitchen cabinets, we have your back here at Home Art Tile Kitchen and Bath. 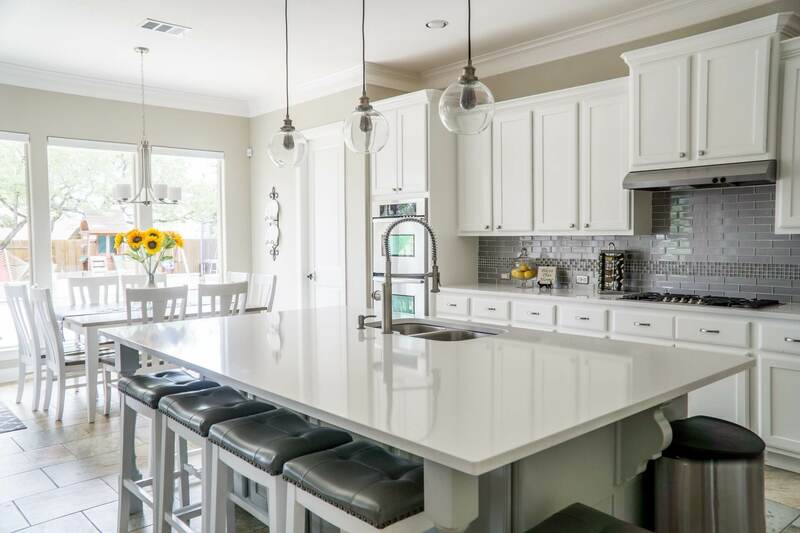 Some examples of the gorgeous kitchen cabinets styles we have available for you include shaker-linen, mahogany maple, slate, cherry rope and mocha maple. 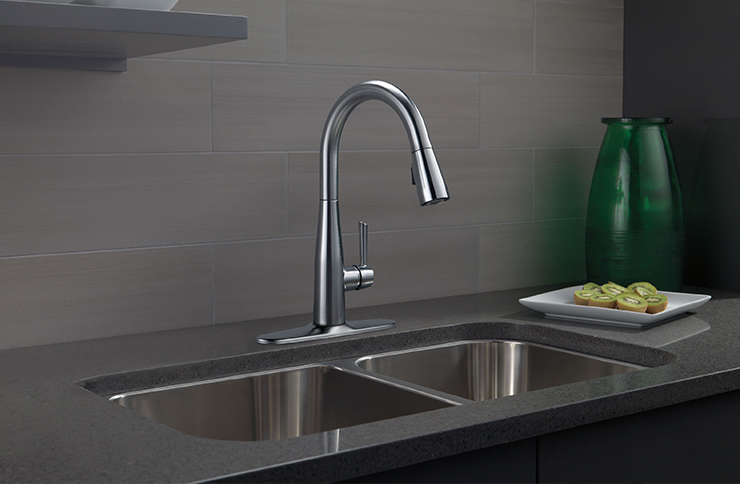 If you like the idea of sleek and cool kitchen cabinets, you may want to go the “Bianco” path. 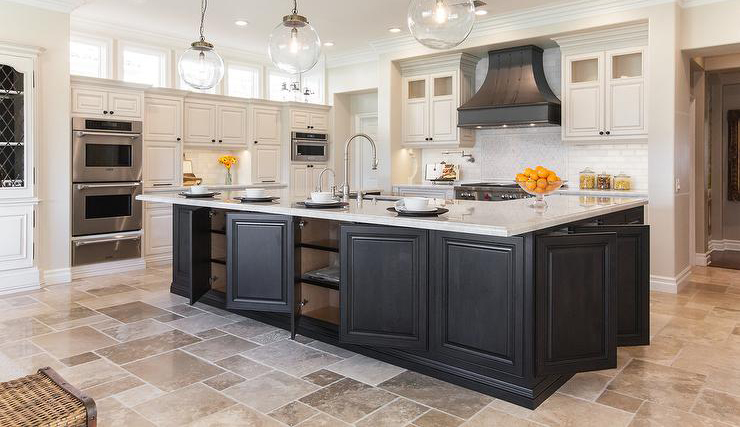 If you like enticing, warm and traditional cabinets, you may be interested in our beautiful “New Yorker” option. 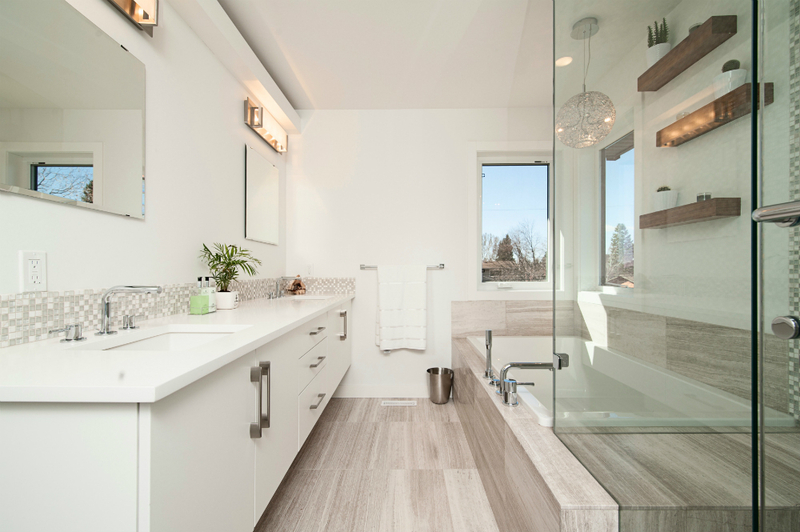 Our floor tile options here at Home Art Tile Kitchen and Bath are truly impressive, and that’s an understatement. If you enjoy the natural splendor of ceramic tiles, you may want to invest in them for your laundry room, bathroom or kitchen floor. 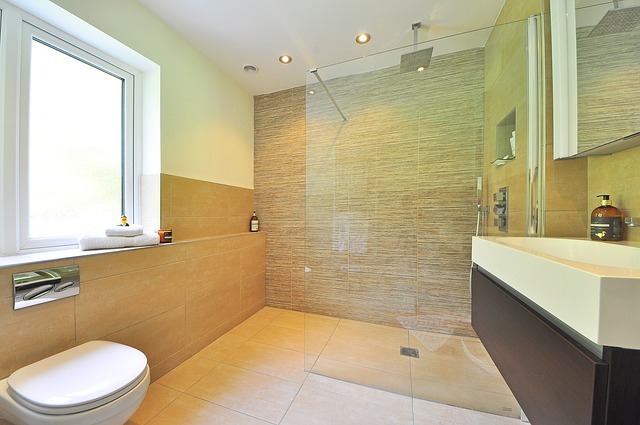 Ceramic tiles even work well on countertops. 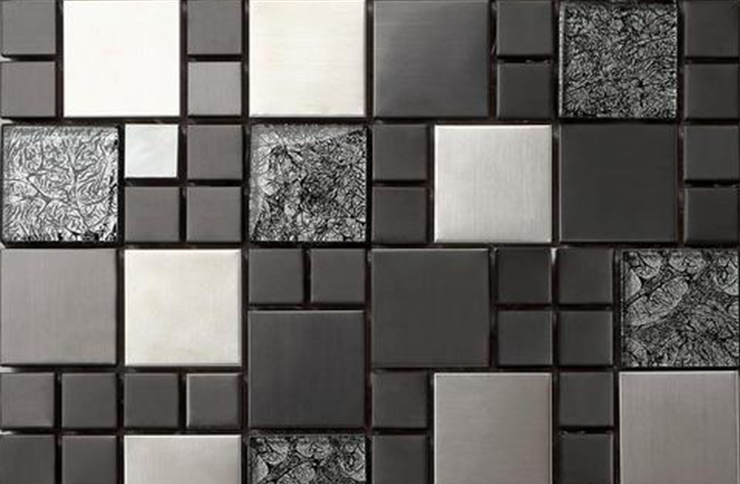 The options in these tiles are truly varied and plentiful. 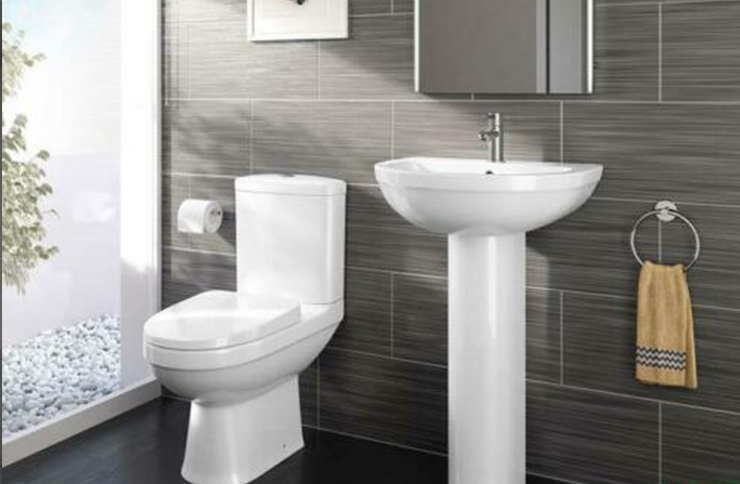 If you like the sophistication of porcelain tiles, they may be ideal for your bathroom and kitchen, as well. 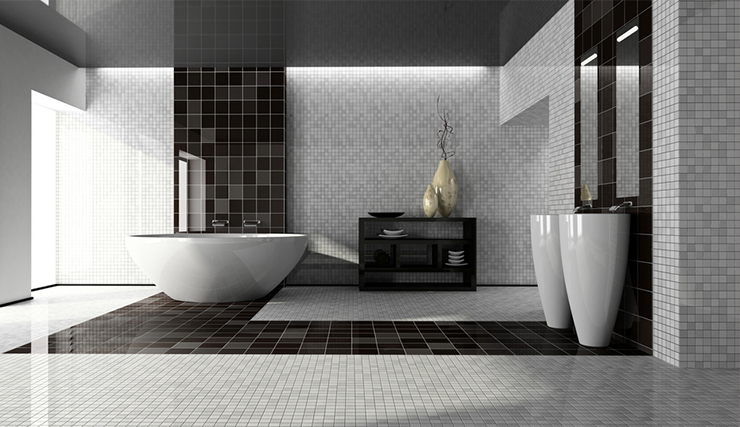 Porcelain tiles come in many interesting and appealing styles. 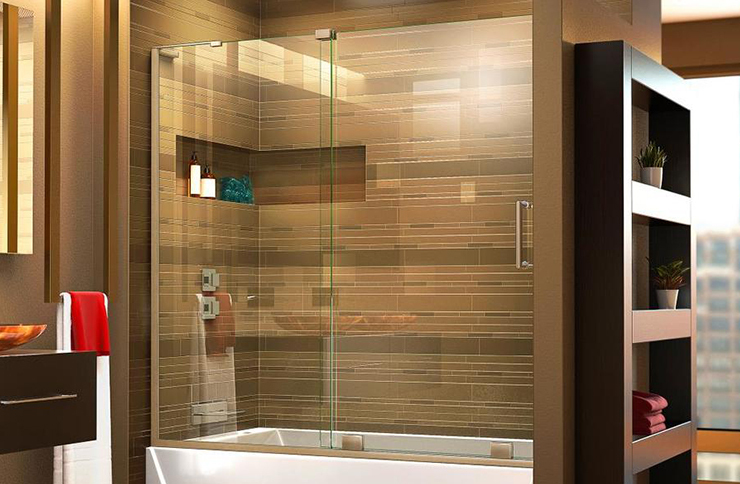 Examples of these styles include wood, stone, metal, fabric and even concrete. 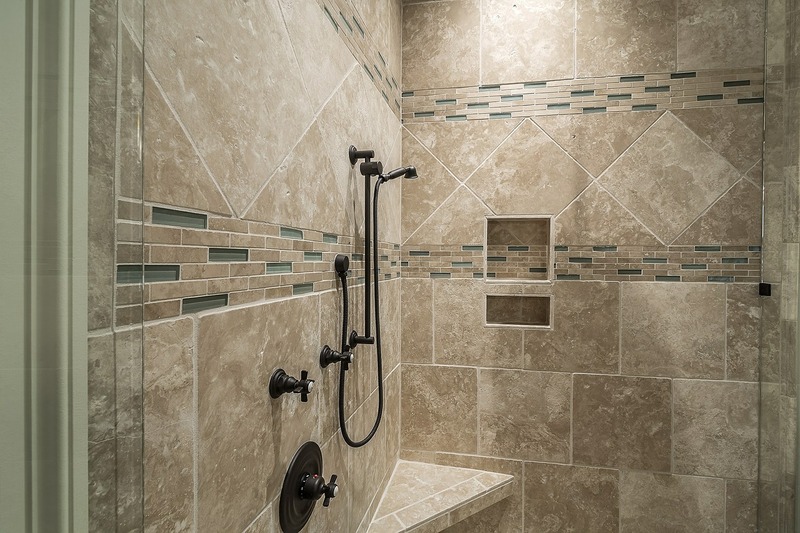 Although we truly take pride in our first-rate tiles and cabinets, we offer a lot more than just those things. If you’re designing a lovely home in Manhattan, Brooklyn or Queens, we can help you with many other key aspects, as well. 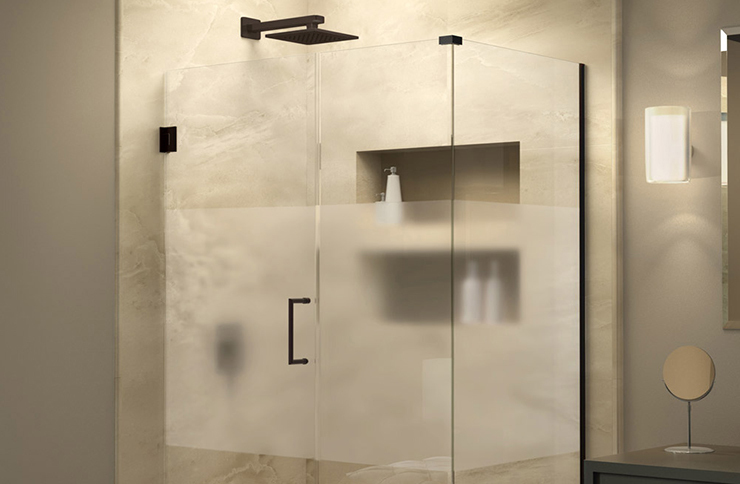 Some of our many other specialties include shower doors, shower bases, sinks, mosaics, faucets and backwall kits. 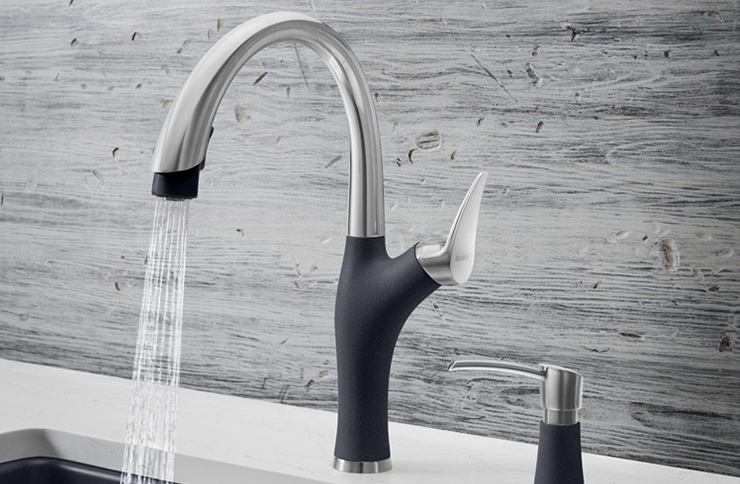 If you want to make your Manhattan, Brooklyn or Queens residence perfectly match what you see in your imagination, there’s no better business around than Home Art Tile Kitchen and Bath. 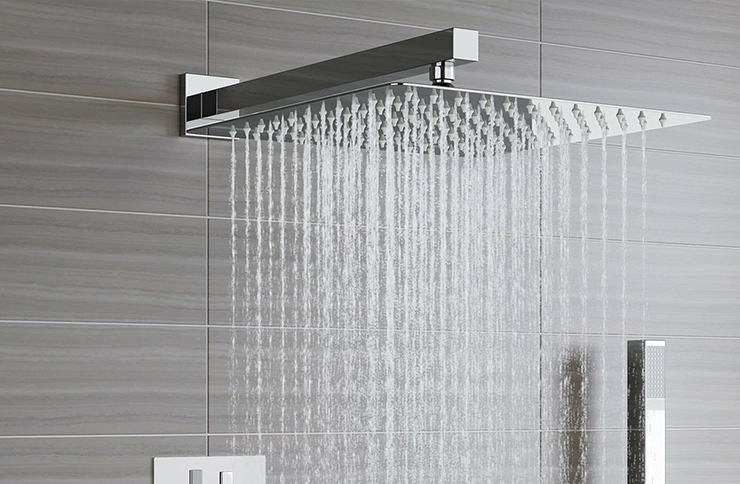 If you want to work with skilled home improvement experts who truly know what they’re doing, visit or contact us at Home Art Tile Kitchen and Bath without a minute of delay. 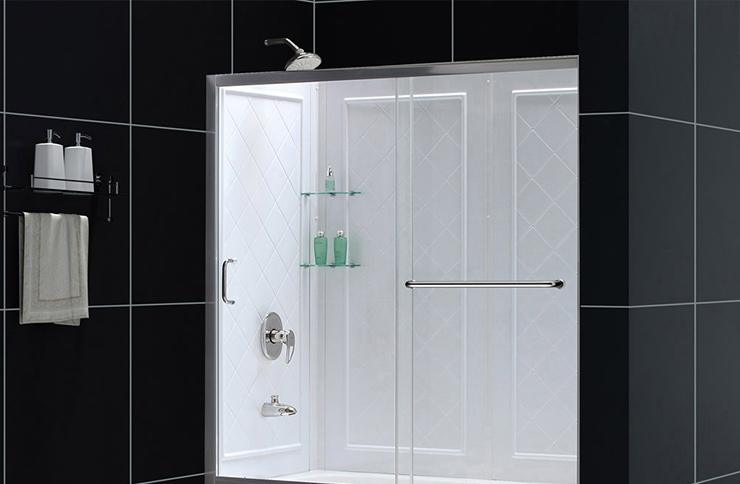 Our selection of home improvement products is truly vast and diverse. Our large showroom is also open daily with the exception of Sundays. Visit us.